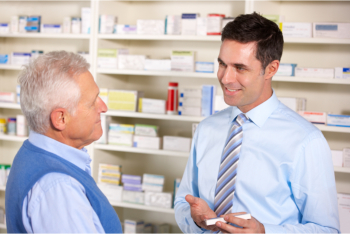 Camby Low Cost Pharmacy is able to provide professional personalized compounding services to meet your urology prescription needs. We ready to help create the medication you need in order to combat your condition. Give us a call at 317-548-8015 to get the compounding services you need. We will provide discrete and sensitive services for you.